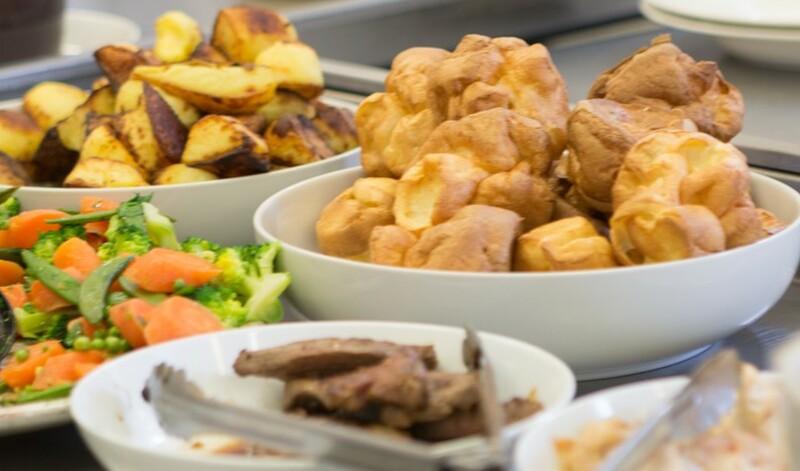 Laura Amos runs The Dessert Deli from her kitchen in Lavender Hill, SW11, and this January there is the opportunity to eat her Sunday roast there, for a special price of £20. Taking place on both Sunday 21st & Sunday 28th, it's BYOB, with everyone sitting down at 2pm. Laura is cooking two meats, plus roast potatoes, veggies, Yorkshire puds and gravy, all cooked in her specialist ovens. Plus there will be pudding - her ‘Absolutely Amazing’ Belgian Chocolate Mousse with Honeycomb dessert - and board games afterwards for those who fancy it. "On Sunday 21st & 28th January I will putting on another Roast Feast. I will cook a feast of 2 meats to choose from, plus loads of roast potatoes, veggies, Yorkshires and gravy. It will be served on platters for you to help yourself until it either runs out or you are fit to burst :). If you still have room for more, tuck into what we are most known for – our ‘Absolutely Amazing’ Belgian Chocolate Mousse with Honeycomb dessert! Soft drinks will be provided, or BYO alcohol. It’s a relaxed atmosphere for a lazy Sunday afternoon feasting on good food. Come on your own or with friends, meet new people, chat and enjoy. Board games fun after! Please note this is held in our working kitchen and our fridge compressor does kick in (& out) and can be quite loud!"